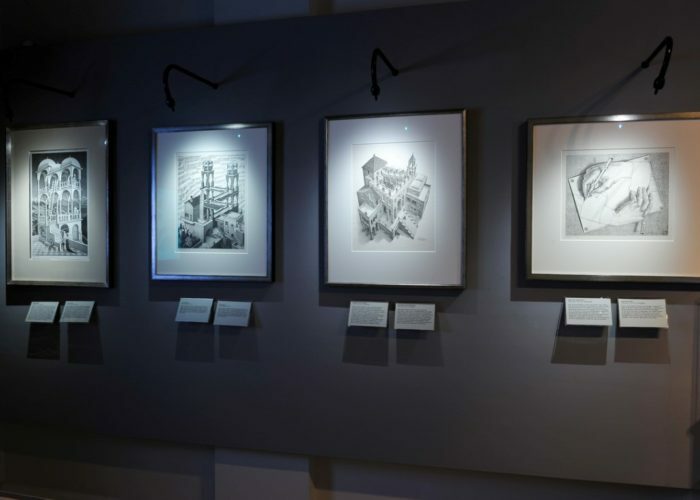 M.C.Escher-From Drawing to MasterpieceHerakleidon Museum – Pan Art Connections, Inc. 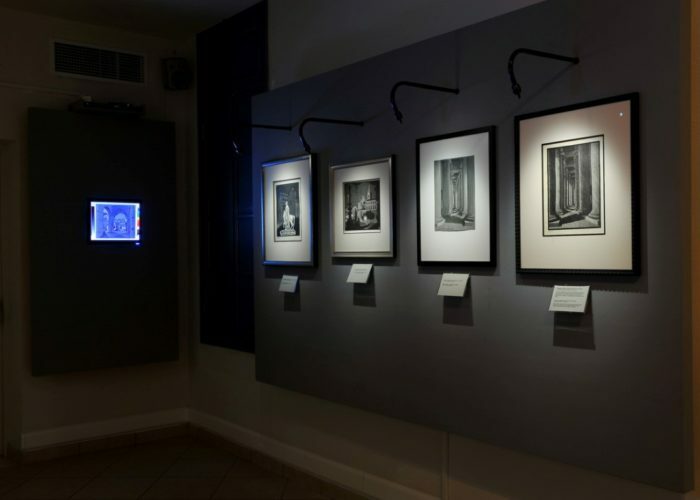 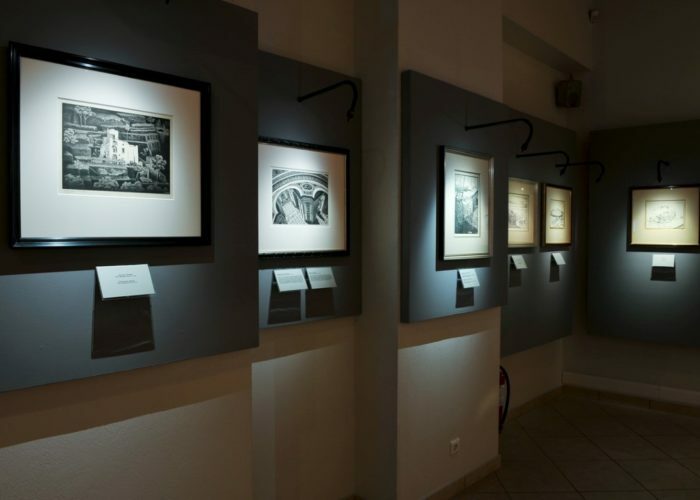 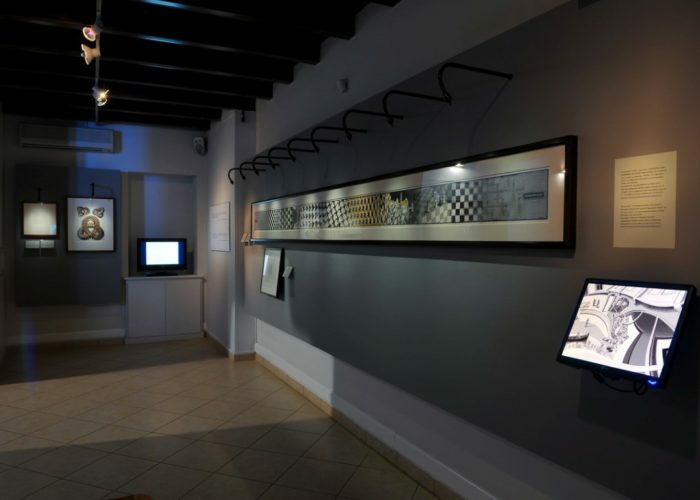 The founders of the Herakleidon Museum Paul and Anna-Belinda Firos, in cooperation with the owner of one of the largest collections of archival material and works of M.C.Escher, organized and curated the exhibition “Maurits Cornelis Escher From Drawing to Masterpiece”. 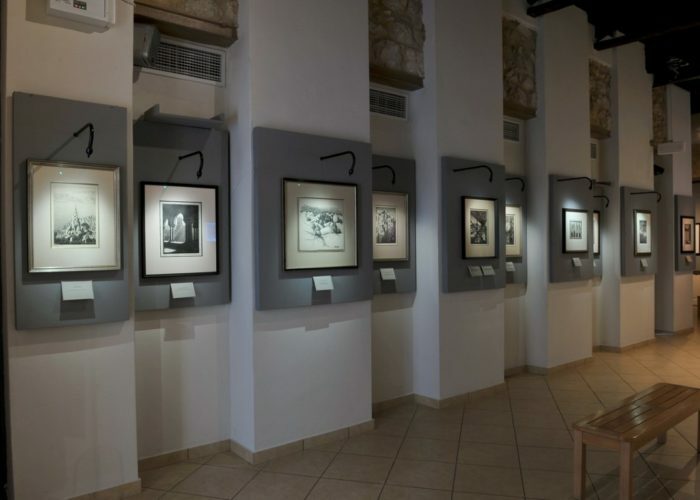 The exhibition is the most analytic, comprehensive and extensive presentation of the artist ever to be held worldwide, giving the public the sense of being in his studio while preparing his masterpieces. 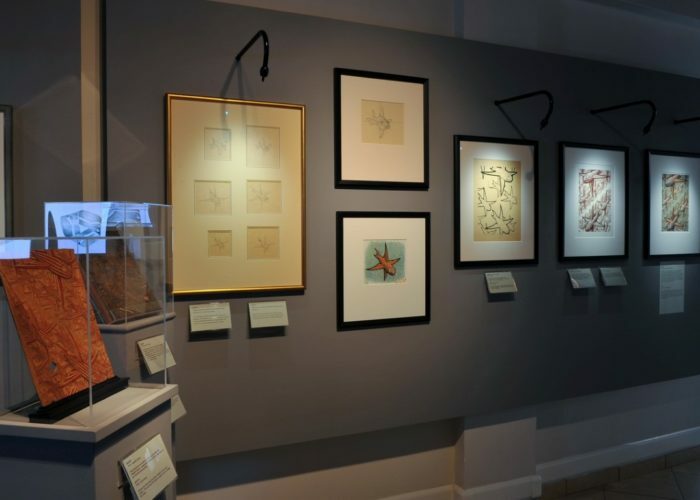 The majority of the drawings, watercolors, and wooden blocks of M.C. 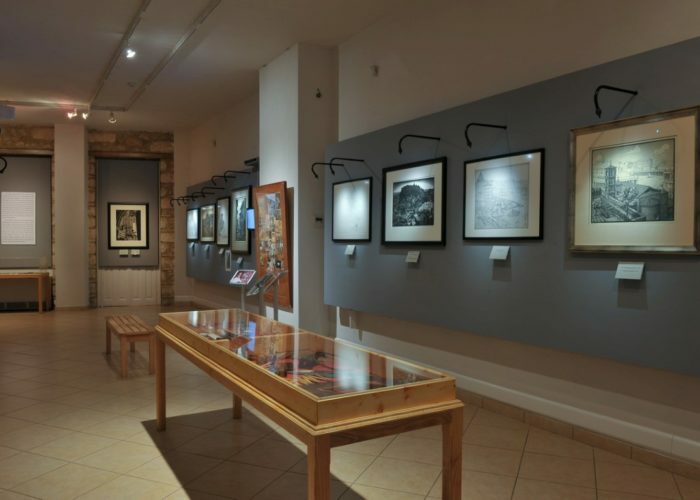 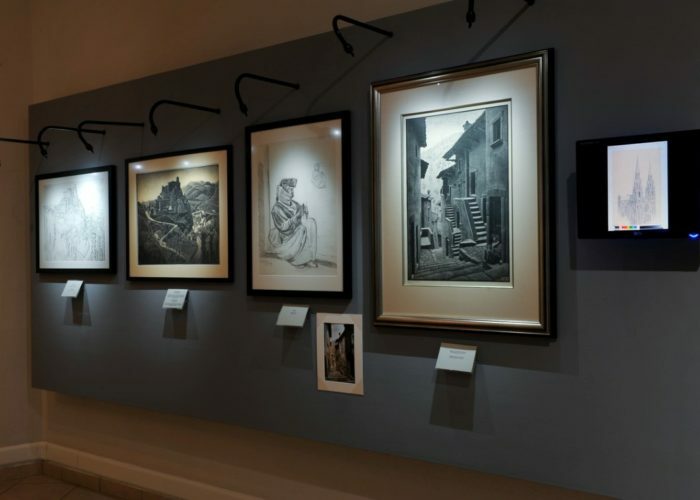 Escher that is being exhibited will come to Greece thanks to the close collaboration of the Herakleidon Museum with the collection’s owner. 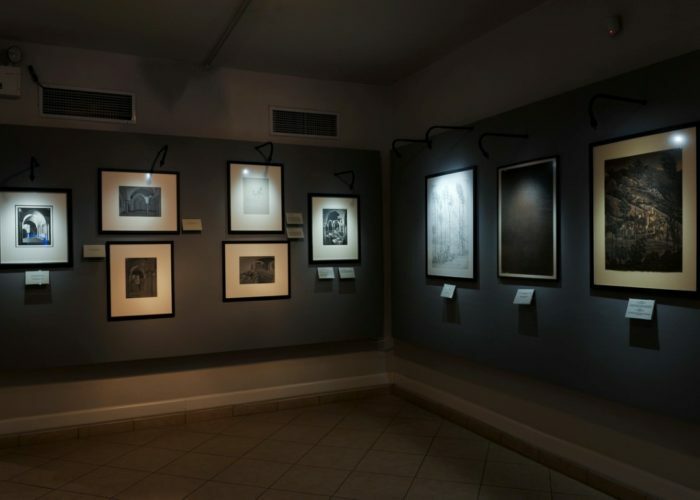 The exhibition opened with the “Period of Discovery”, covering the artist’s work from 1937 until his death in 1972. 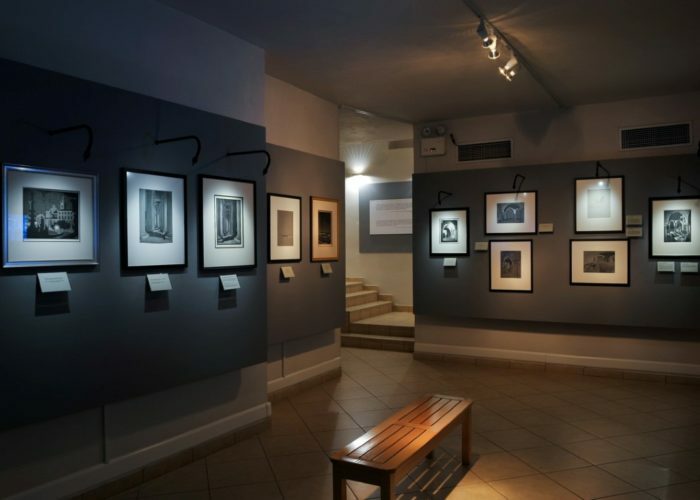 There is a dual significance to “Discovery”: the personal discoveries that Escher made through his many studies (“Regular Division of the Plane”, “Impossible Worlds”, “Optical Illusions”, etc.) 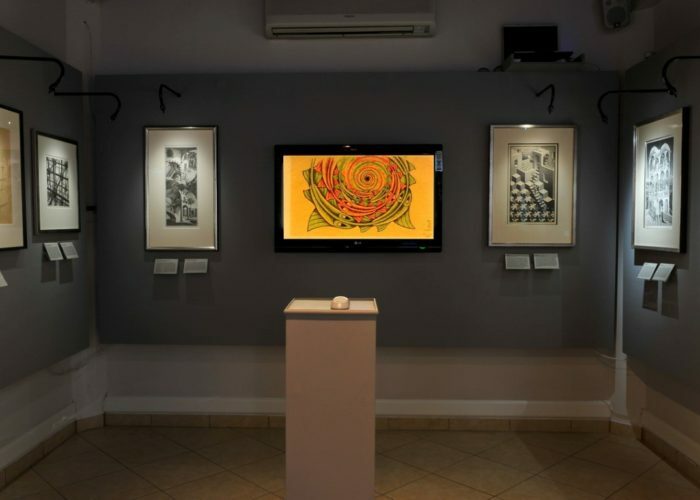 on the one hand, and the discovery of Escher and his work by the scientific community on the other. 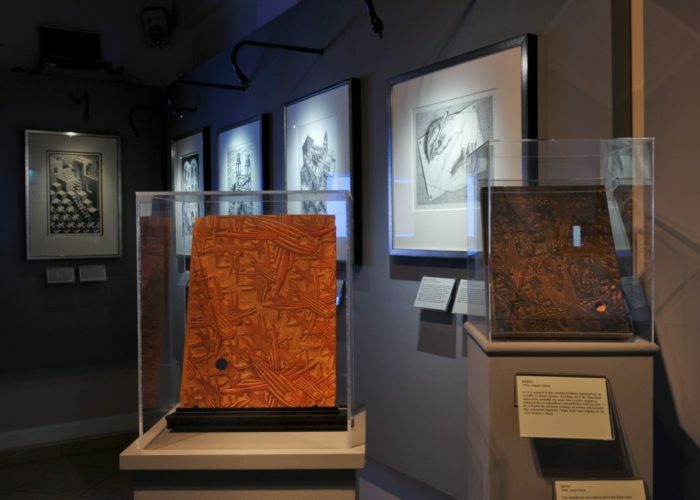 The Museum has published a special edition catalogue in two languages (English/Greek) covering all four phases of the exhibition, with truly rare drawings and final prints.